Be ready to shell out more for a Maruti. Maruti Suzuki India Limited (MSIL), India’s leading car manufacturer has announced a price hike across its range with immediate effect. The increase varies from Rs 1,500 – Rs 5,000 on most of the models. But two of their largest selling models and recent launches have seen the most price hike. The Baleno is now dearer by Rs 10,000 and their compact SUV, the Vitara Brezza is now more expensive by Rs 20,000. When it was launched, the Brezza undercut the Ecosport, its main rival but quite some margin. 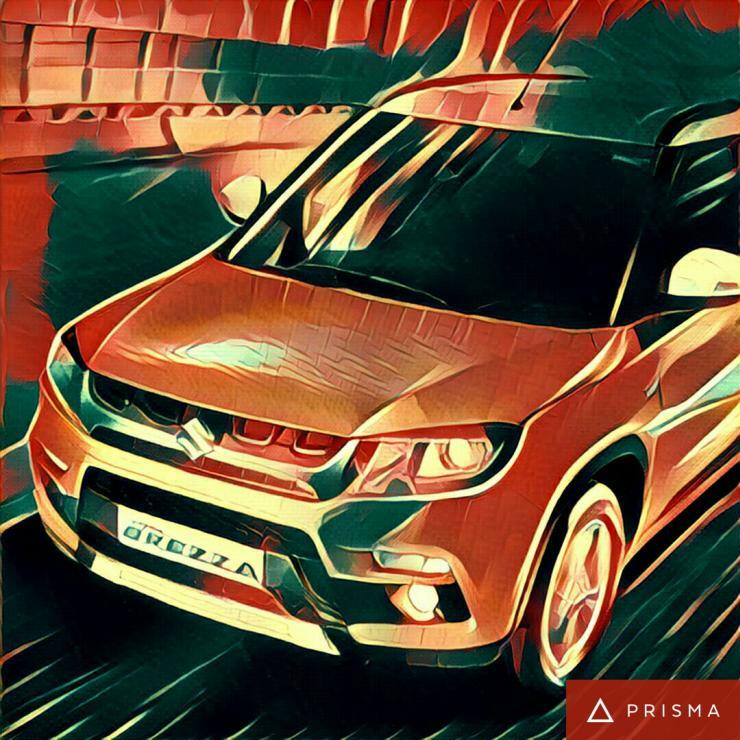 Even with this price hike, the Vitara shall continue to be cheaper than the Ecosport. The company states forex fluctuation and strategic product decisions as the reason for the price hike. In the past 12 months, this has been the fourth price hike by Maruti. Maruti managed a growth of 13.9% in July 2016 by selling 1,37,116 units including exports (1,25,778 in domestic market).